Monday – Friday 9:30a.m. – 8:00p.m. Located one block East of Mannheim on Higgins. We are located within the Rosemont Health and Fitness Center. Membership is NOT required to receive services. Guests may purchase a day pass for an additional fee. Please inquire with our Guest Services Team for more information. 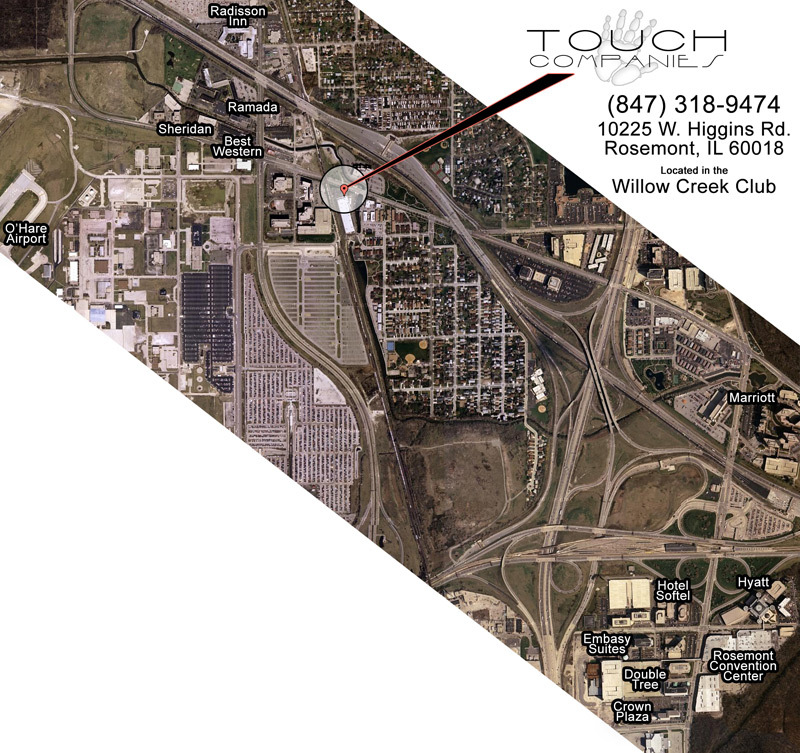 We are located just one mile North East of O’Hare Airport. Swing on by over your next extended layover. We are also located close to major hotels in the O’Hare area. View a map of nearby hotels. Payment methods include; Visa, Master Card, Discover, personal checks with proper identification, IMS Barter, Spa Finder, Spa Wish, Spa Week, and Touch Companies Gift Card. As of 2-1-2016, Flex Spending Account (FSA) and Health Savings Account (HSA) are acceptable forms of payment. However, prior to service clients need to check eligibility and receive a physicians prescription if necessary. First time clients will need to arrive at least fifteen minutes early to fill out necessary forms and meet your technician. If you arrive late we will simply shorten the length of your appointment. Upon scheduling you will be required to reserve your appointment with a credit card number. If you are unable to keep your appointment or have to make any changes, please notify us a minimum of 24 hours in advance. Late cancellations will be subject to a fee of 50% of services scheduled. Non-cancellations or “NO-Shows will be charged the full amount of services scheduled. No exceptions. 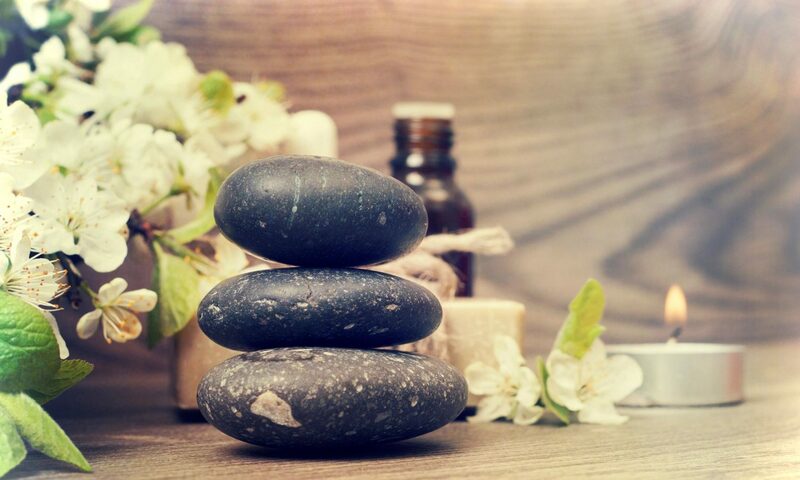 This cancellation policy allows us time to inform our waiting list guests of availability, as well as to keep our therapists and technicians schedules full. In the event that a scheduled service provider is unable to to work, Touch Companies will do everything possible to reschedule the appointment in a timely manner. Thank you for your cooperation and consideration regarding this matter.